Next postKaren, why are you yelling at me? Great piece. 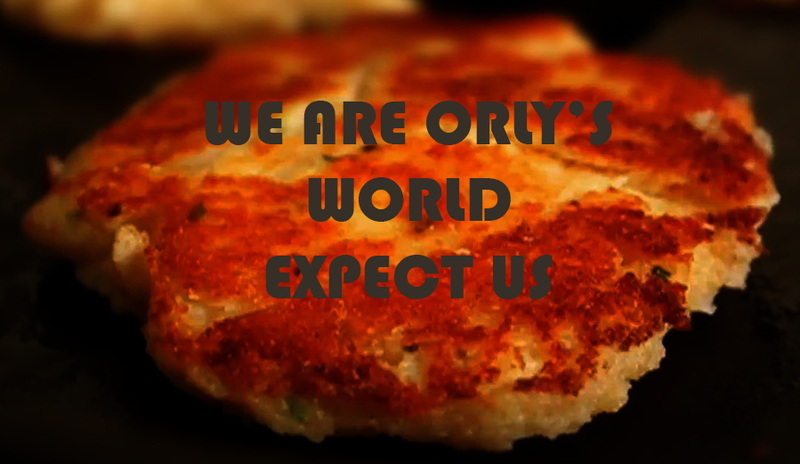 I love Orly’s World too–you all keep me sane.